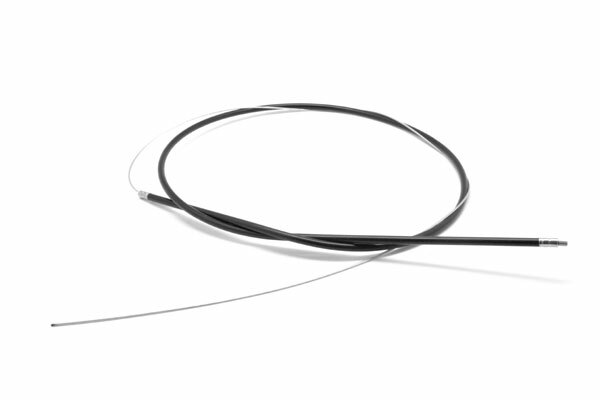 *New quality premium grade Teflon Lined four-stroke throttle cable with sheath. 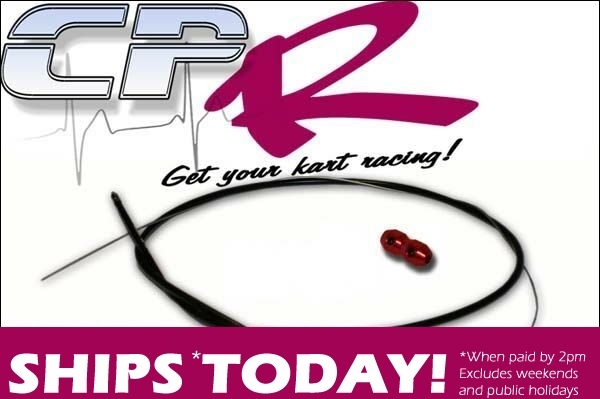 CPR's selects performance components to suit competitive racing go-karts for track purposes. The Teflon lined premium grade throttle cable in this listing has been designed to work with 4-stroke engines currently used in Australian competitive karting. These have the larger cyclinder the same as in the second picture closeup. 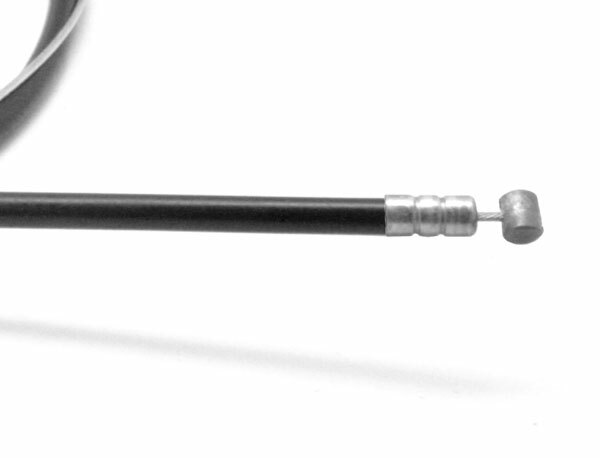 The first picture shows a generic throttle cable. BRAND NEW Throttle Cable 1.9m. Fits most 4-stroke karts. Now with FREE ANODISED TERMINATOR CLAMP! Colour is as per Picture.